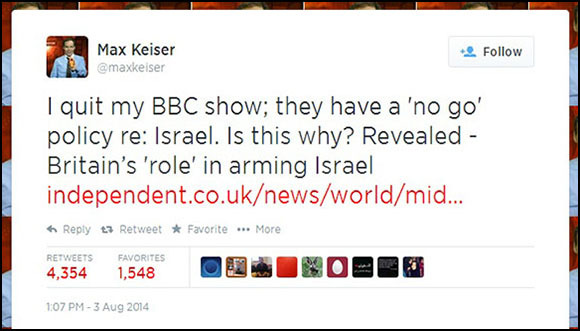 Proof of The Jewish-Zionist Takeover of the BBC! The British Broadcasting Corporation (BBC) is the world’s best known international broadcaster, and with over 23,000 staff, certainly the largest. It is a public service broadcaster which is owned by the British government, has an annual revenue of in excess of £5 billion ($8.4 billion), primarily funded by an annual television tax charged to all households in Britain. 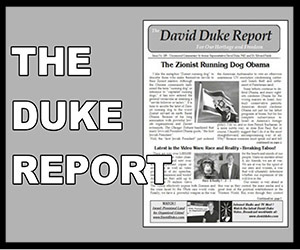 The BBC is supposed to be “independent”—but, as a close study of its inner workings, controlling figures and methods of indoctrination show, it is, as of August 2014, nothing more than yet another Jewish Supremacist-controlled propaganda outlet. 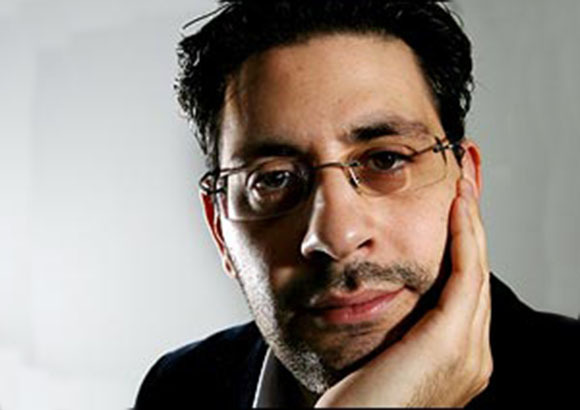 The current head of BBC Television is the Jewish Supremacist Danny Cohen—who, prior to his April 2013 appointment to that position, was the Controller of BBC One, the BBC’s principal television channel in the United Kingdom. Danny Cohen is not only a dedicated Zionist-Jewish Supremacist, he is of elite Jewish pedigree that is specially honored by Jews all over the world, and that has special status in Israel. 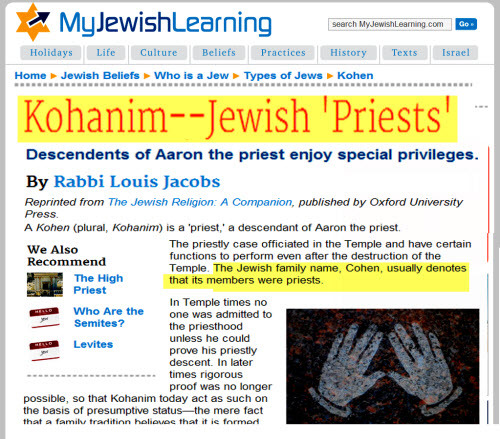 Cohen is a “Kohen,” plural Kohanim, the most revered Jews of Judaism and of Israel. In fact, although Israel has laws against marrying non-Jews, some exceptions are sometimes allowed for converts. However, the Kohanim, as the elite of the Jews, have even more stringent proofs of pure Jewish racial descent than than that of SS elite in National Socialist Germany. In Israel the Israeli Government under the control of the head rabbis, will not allow a Kohen to marry even a Gentile convert to Judaism! In fact, in Israel a Kohen by law cannot marry any “Jew” that has a single drop of non-Jewish blood. Danny Cohen, head of BBC TV. 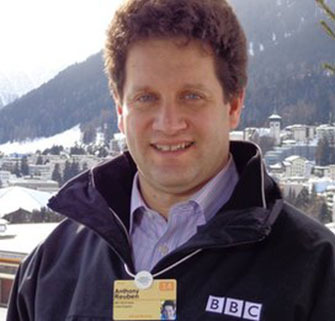 Prior to controlling BBC One, Cohen was Controller of BBC Three, for three years between 2007 and 2010. He started out his “television executive” career with the UK’s commercial Channel 4, where he took up various roles including Head of Documentaries, Head of Factual Entertainment and Head of digital television channel E4 (”Entertainment 4”). The BBC’s current head of Statistics is another Jewish Supremacist by the name of Anthony Reuben. Prior to taking over this key position, Reuben was a senior personal finance reporter at The Money Channel, a program editor at Reuters Television, Business producer at Sky News, Output editor at Financial Times Television—and did his internship at the Jerusalem Post in Israel. 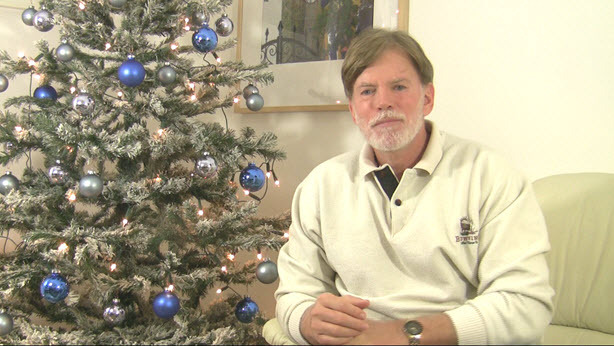 These are but two of the host of Jewish Supremacists in the BBC. There are many more, but for the purposes of this study, they will serve as prime examples of how this supposedly independent and state-owned corporation is manipulated in the interests of the Zionist conspiracy. 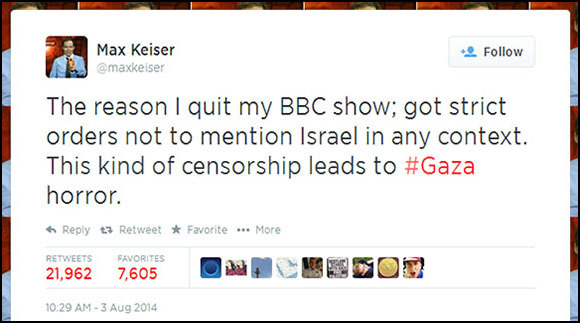 In other words, Keiser, who now works for the RT news channel, was allowed to mention anything at all—except Israel, and by implication, Jews and the Jewish role in world financial scandals and problems. So, the Jewish grip over the leading international TV outlet in the world is such can even censor their programs who dare to mention Israel. 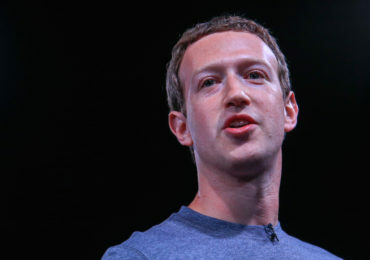 One must remember that most people will put their career first, so when their bosses which give them lucrative programs, tell them not to mention Israel, they usually do it for their self-interest and self preservation. 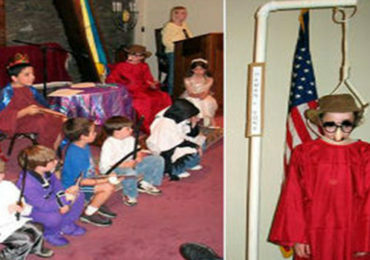 Kaiser exposed this, but one can only imagine how many others go along with the Jewish demands. As pointed out, Reuben is a big Zionist with a former position in the top echelons of Israeli media! In this article, Reuben attempts to create the impression that the United Nations reports on the number of civilian deaths and injuries suffered by innocent men, women and children as a result of the attacks on Gaza by Israel, are misleading. In a carefully-chosen image which accompanies the article, a picture of a wounded Palestinian child adorns the website page. This is a subtle psychological trick—the Jewish Supremacists want readers to associate pictures of wounded Palestinian children with “fake statistics” and thereby get the racist Zionists off the hook. For someone whose specialty is supposed to be “robust statistics,” Reuben’s article actually says nothing. No facts at all are produced to contradict the official UN figures on the number of dead and wounded civilians. Reuben does not produce any facts at all to support his claims—and the article is obviously an attempt to spread disinformation by innuendo—a commonly used Jewish Supremacist propaganda tactic. 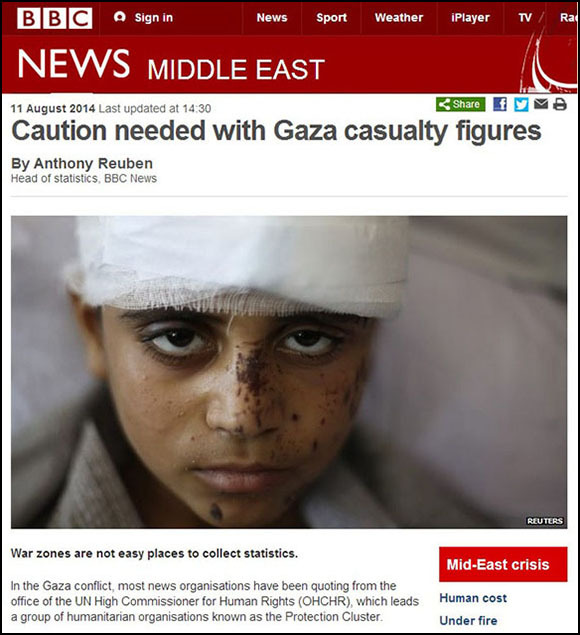 Not only does Reuben hope that the title and image of the article create a subconscious association between injured or dead Palestinian children and “fake statistics, but it is also an attempt to whitewash Israel’s genocidal war crimes in Gaza—and this, from a publicly-funded and supposedly independent state broadcaster. 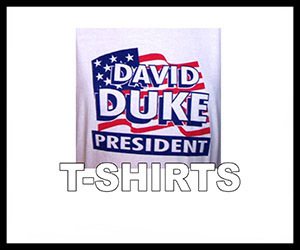 In the pre-internet era, the broader public would have been exposed only to the propaganda which Jewish Supremacists like Cohen and Reuben would have put out. 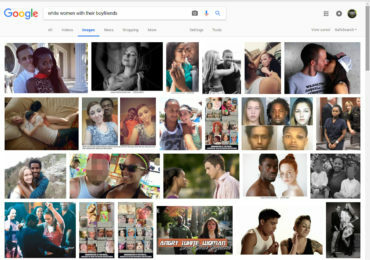 It is little wonder therefore, that the Jewish racists have been able to have their own way and manipulate the public, especially in the West, for so many years. 99.9 percent of the people watching BBC TV have no idea that the man who runs it all is a dedicated Jewish supremacist. They have no idea when the read the article on Gaza statistics on the BBC that it was written by a Jewish Zionist who formerly worked in Jewish media. If this is the condition of government run media such as the BBC what is the situation in the private, mostly Hollywood centered TV and movie industry which is owned overwhelmingly by Jews? 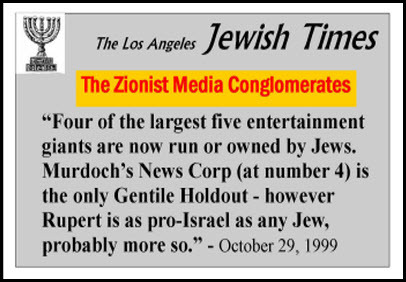 Here is an article from the Jewish Times of Los Angeles boasting of the Zionist control over the world’s larges media conglomerates. Thankfully, however, the advent of the internet has pulled the exclusivity of information rug out from under the feet of Jewish Supremacists such as Cohen and Reuben. This video goes into details about the Kohanim. 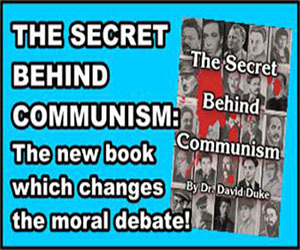 It has a restriction on it, because it reveals the uncomfortable truth.